This is my go to pan bread. 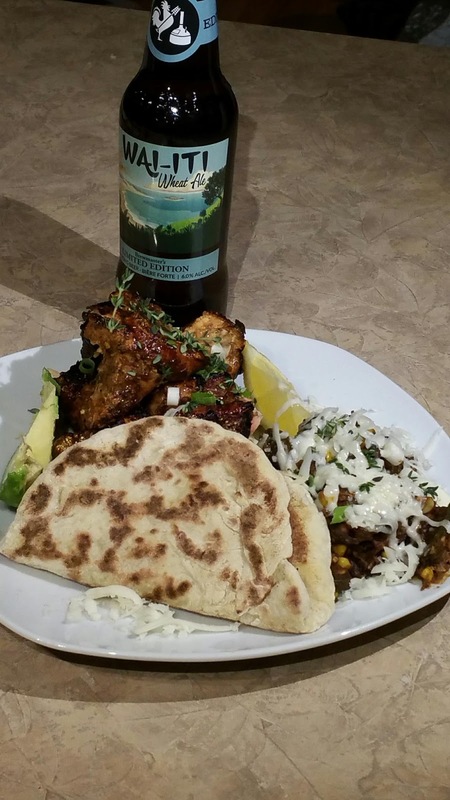 I use it like naan it doesn't take long and is great to scoop up curries, beans or use in place of Greek pita. add your honey or sugar to the warm water allow it to sit until the yeast begins to fluff up. add the oil and give it a good stir then add your flour and stir until combined. 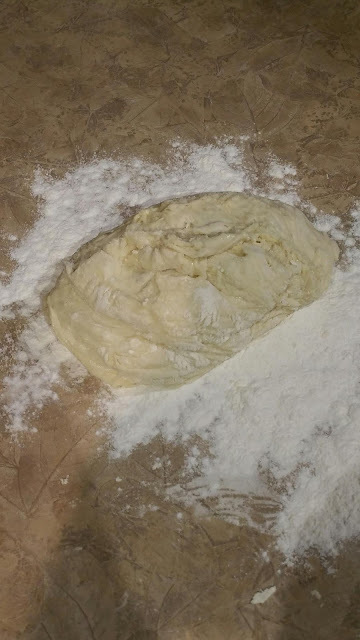 flour your counter and kneed the dough for a couple min until its smooth. 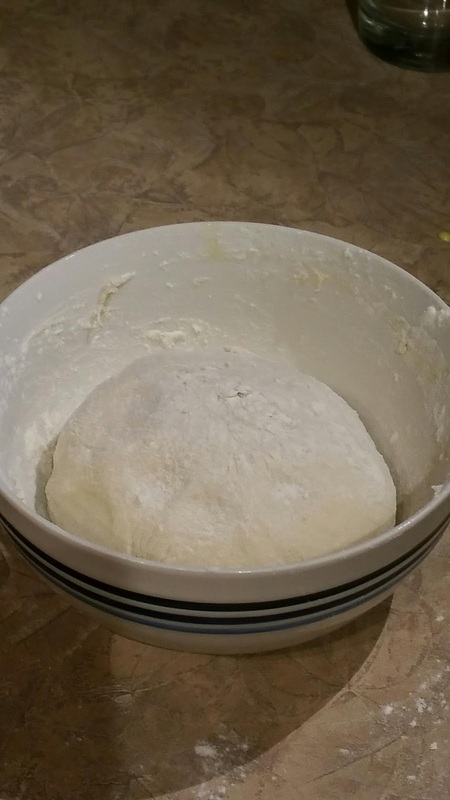 flour well and put back in the bowl. cover and allow the dough to rise in a warm place until its about double the size. 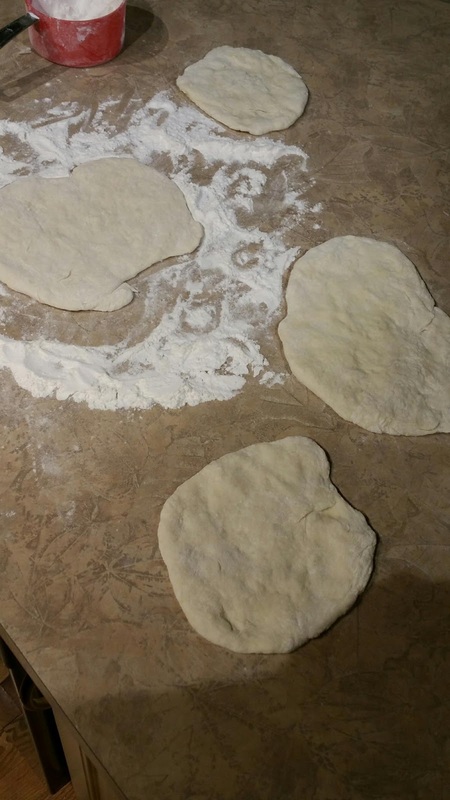 put back on floured surface and cut into 4 pieces flatten with your hand. heat a pan on high about 8 out of 10 on your stove knob place the bread in the pan until it turns brown then flip and cook other side. brush with butter if you like and enjoy.